We have enjoyed providing you with images that will make your memories more meaningful and precious. We will certainly miss this a lot. It has been great! Thank you! 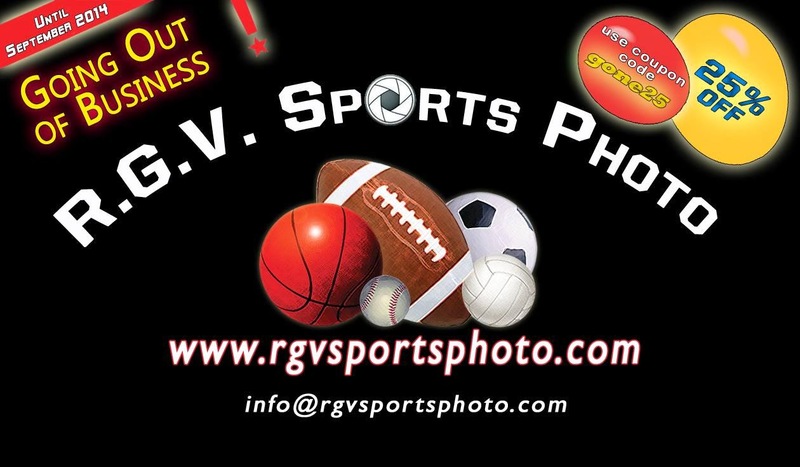 On September 30, 2014, RGV Sports Photo will no longer sell photos online. 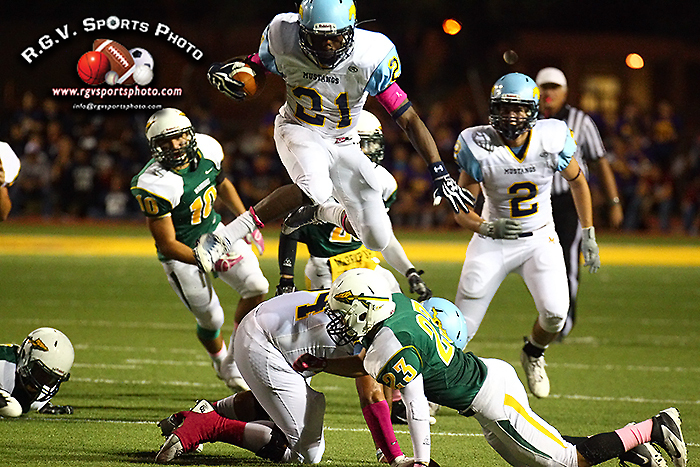 All the photos currently shown on our website will no longer be available for purchase after September 30, 2014. Just a Few Hours Left Before They Are Gone! Monday 10/6 is the last day to get your photos. 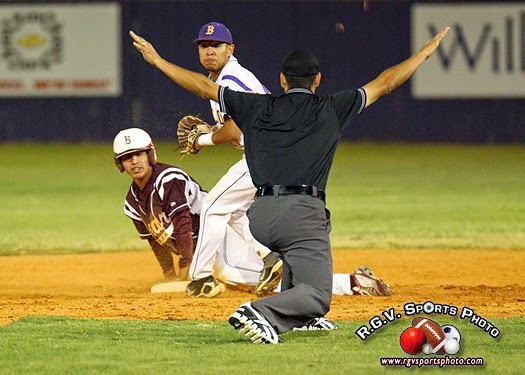 RGV Sports Photo will no longer sell photos online. All the photos currently shown on our website will no longer be available for purchase after October 6, 9:00pm. Please plan on purchasing your photos before this date and don't forget to use coupon code gone25 to get 25% off your order. Monday 10/6 is the last day to get your photos. RGV Sports Photo will no longer sell photos online. All the photos currently shown on our website will no longer be available for purchase after October 6. Please plan on purchasing your photos before this date and don't forget to use coupon code gone25 to get 25% off your order. Based on your requests and feedback, we worked out an agreement with our hosting service to have the photos available until October 6, 2014. Just a few more days. 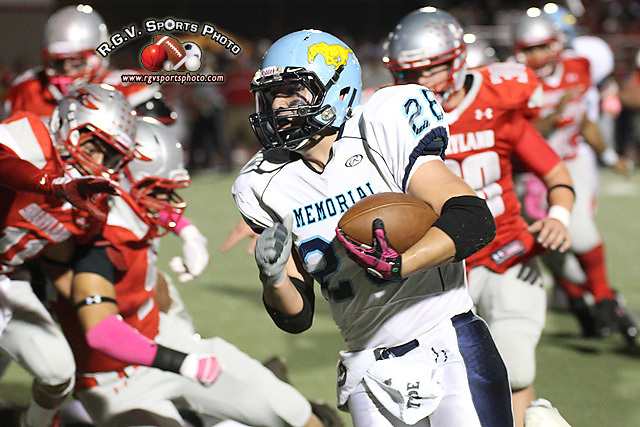 Please plan on purchasing your photos no later than October 6, 2014. 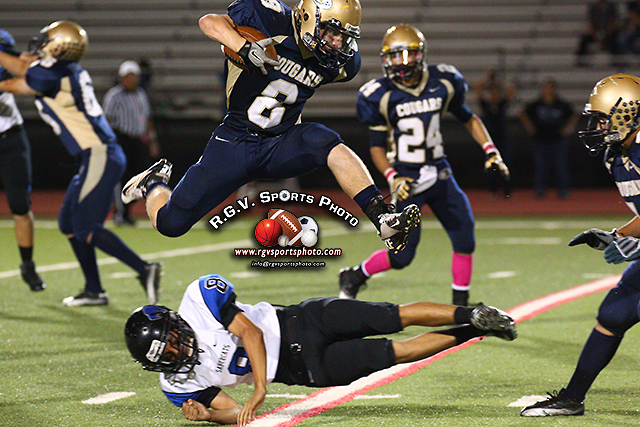 On September 30, 2014, RGV Sports Photo will no longer sell photos online. All the photos currently shown on our website will no longer be available for purchase after September 30. Please plan on purchasing your photos before this date and don't forget to use coupon code gone25 to get 25% off your order.